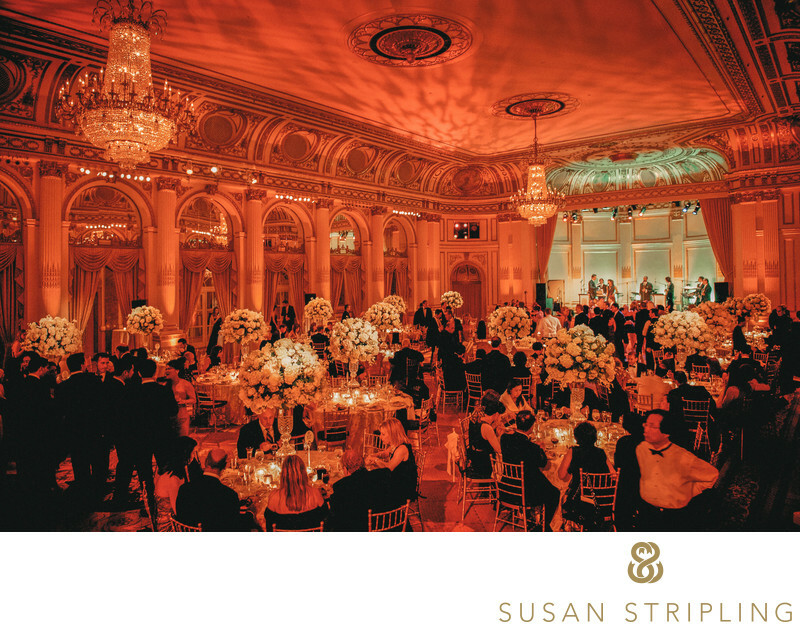 There is something so magical about a classic ballroom reception. There is nothing - nothing - quite like a wedding at the Plaza. In Manhattan there is no then you more iconic than the Plaza Hotel for such an event. The ceilings are high, the walls are gilded, and the lighting is always extraordinary. 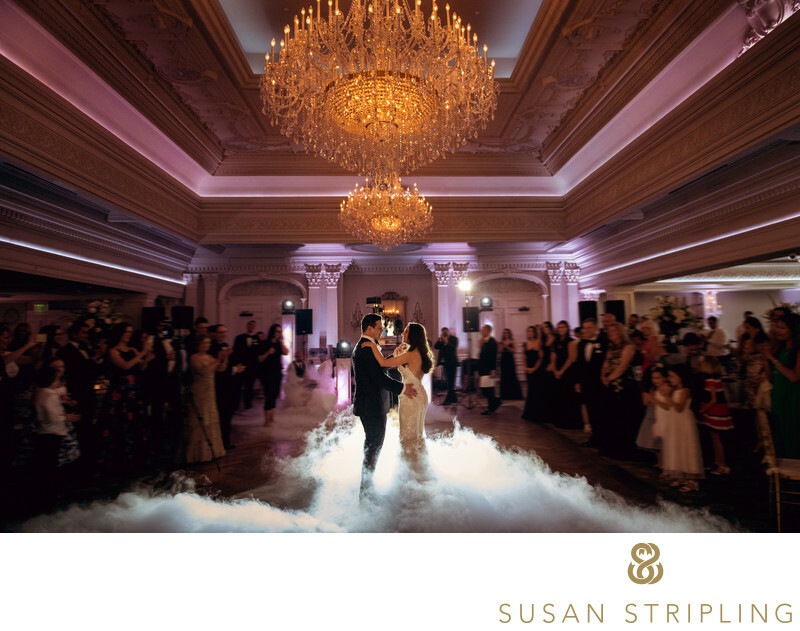 The bride and groom at this reception opted for a beautifully choreographed first dance that was an absolute joy to photograph. I always love to hear about traditions and surprises that are taking place at a wedding reception. Perhaps it’s someone’s birthday, and there will be a surprise cake and song. Perhaps you, your spouse, a friend, or a family member has planned to sing with the band. Or choreograph a dance with your bridal party. Or some amazing surprise I’ve never seen before - you never know! 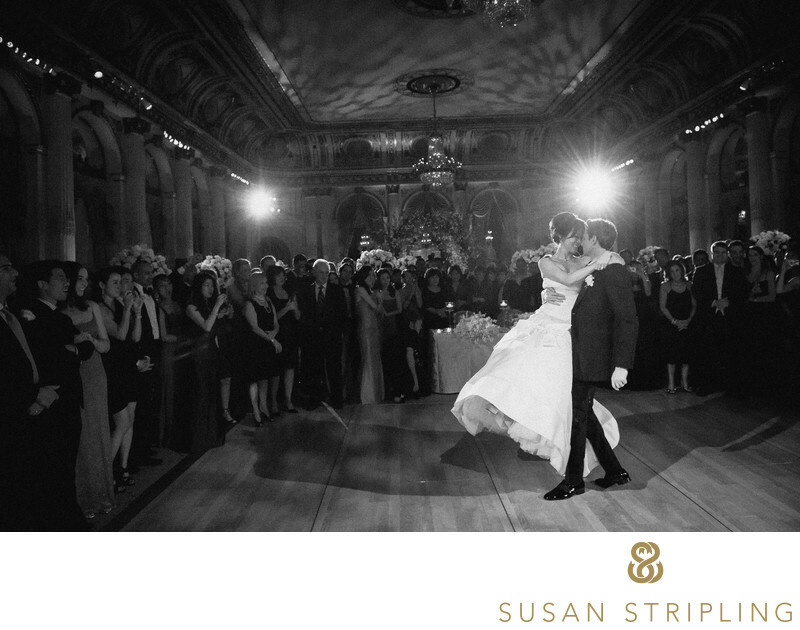 This first dance flooded the floor with amazing fog. 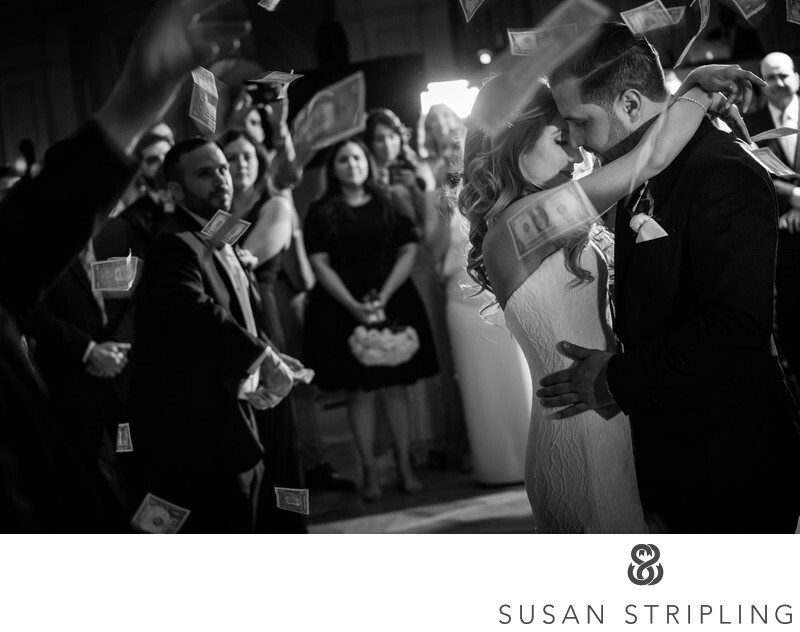 This first dance ended with money being thrown over the couple by their family and friends. At this particular wedding, the bride and groom choreographed their first dance. They told me about it in advance, so that I knew where to be and when at the moment he swooped her in his arms and twirled her around the dance floor. I was so glad that I knew this was going to happen! 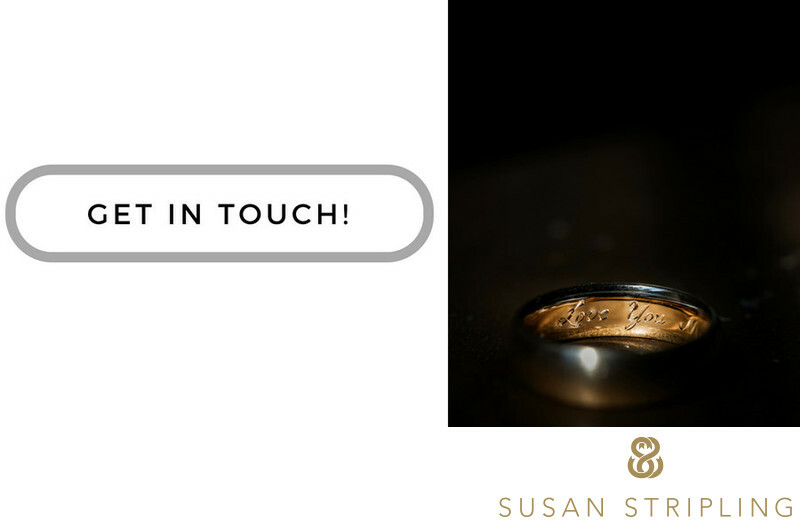 In the days, weeks, and months leading up to the wedding I provide all of my wedding clients with a wedding day worksheet. This helps me learn details about the day, but it also helps alert me to any surprises like this one so I can be prepared! What will your surprise be? Keywords: New York City (207), The Plaza Hotel (57). 1/250; f/4.0; ISO 2000; 24.0 mm.